Click image for larger picture! A beautiful spacious house with four bedrooms and two bathrooms. A large back garden, with a fantastic outdoor BBQ and entertainment area. Close to London by both car and train, and only 5 mins drive to historical Windsor and Eton, home to the Queen of England. Plenty of activities which include sightseeing, water skiing, shopping and dining out. 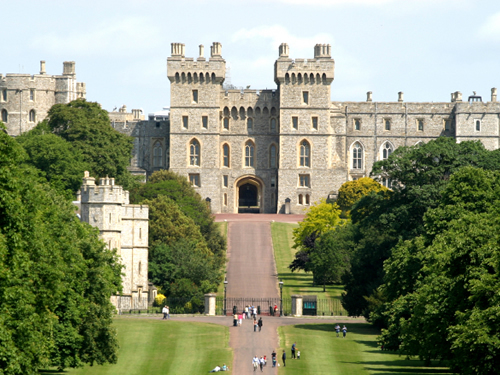 Windsor is a beautiful town, set on the River Thames with sightseeing activities to Windsor Castle, Eton boys college, Legoland and excellent eateries and shopping. The train to London take 30 minutes direct. Heathrow airport is only a 15 minute drive. Married husband and wife with own home based business. Professional non smokers and no pets. A Daughter and Son. Daughter lives in Sydney with her family. Son lives in 2nd home. Not a member yet? Membership is free. Join us now, register here!